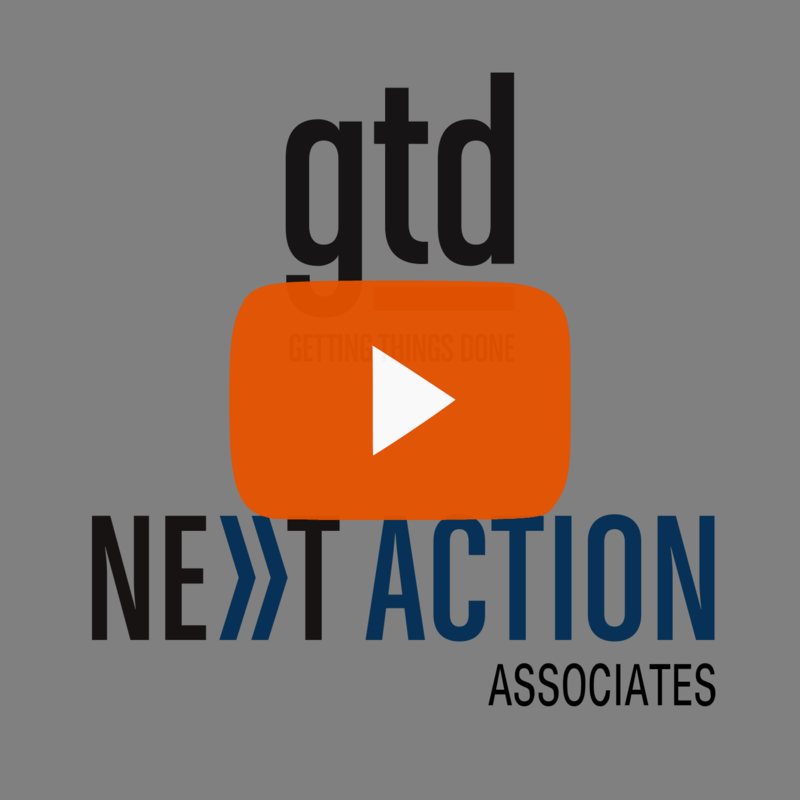 In this episode, Todd and Robert talk about how GTD can dramatically improve organisational and team effectiveness. Changes in assignments (whether when someone retires, takes another job, workload balancing, etc.) is another place where GTD use in teams shines! It’s so easy to take the project list of someone who’s about to leave and part them out to remaining staff! I also use it at home (my family team!) so if my spouse or teens get an unexpected day off, they can check the “honey do” list (home projects) for current home repair or yard work projects. So true, Laura. Having it all eternalised means transitions aren’t crises. And you’re totally right that families are type of team that needs support with the logistics of running a household just as much as a corporate team needs support executing on a project plan. How great that this is working for you.